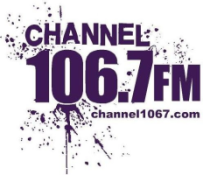 Having been the PD at -107 from 1983 to 1985 and then GM from 85 to 87 I always loved the station and format. The jocks (the late)Todd Jeffers, Fuzzy Summers, Tom “The Apache Kid” Roberts, Angel in the night and the incredible late Gwen Seese aka “Dandilion” along with a terrific part time staff. 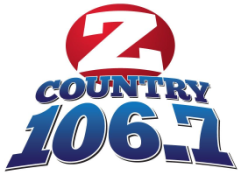 Z-107 was the 33rd most listened to Country Music station in the nation (based on Arbitron weekly cume). I do miss the Hbg-Lanc-York market (where the station finished #1 or second in adults 25-54 in all 3 markets year after year) and I miss the station.